California’s Eastern Sierra is typically known for skiing, fishing, hiking, biking, and a multitude of other outdoor activities. But, what about its beer? In the Eastern Sierra, we love beer! There are over 700 breweries in the state of California, and in Mono County we are lucky to be home to three of the best breweries in the state! 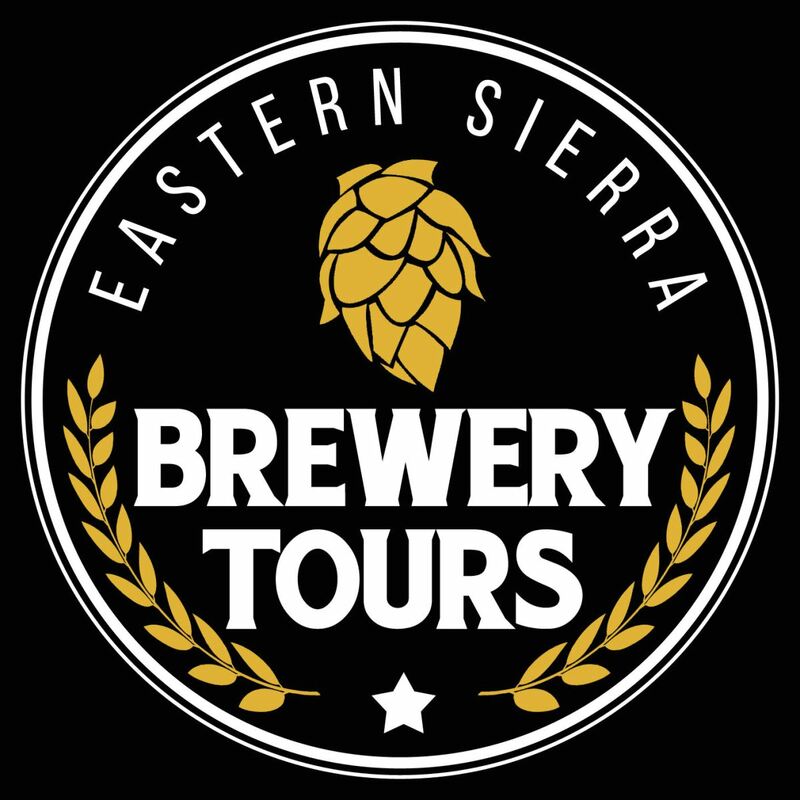 But don’t take our word for it, let Eastern Sierra Brewery Tours take you on a journey to all three to see for yourself! What makes our breweries the best? It all starts with our snow. With hundreds of inches of snowfall in our mountains annually, the Eastern Sierra is the source for much of California’s water supply. With the main ingredient of beer being water, the brewers in the area have access to the best fresh mountain water and it makes an impact on the great taste of our beer. 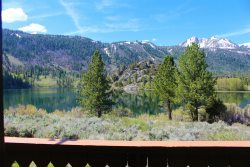 The awesome water quality and taste played a big role in the decision to open June Lake Brewing in 2014, right here in June Lake, California. San Diego native brewers, Sarah and Justin Walsh, specifically chose June Lake for its water, as well as their overall love of the area for its beauty and access to recreation. The first stop on Eastern Sierra Brewery Tours is June Lake Brewing, where you’ll have an opportunity to sample their “super-awesome” beer (all beer is included in the tour!) as well as have a delicious, fresh food truck lunch from Ohana’s 395. The tour gets to this location early as the brewery can get busy and the Hawaiian Soul-Food from Ohana’s is so good it often sells out by the afternoon! 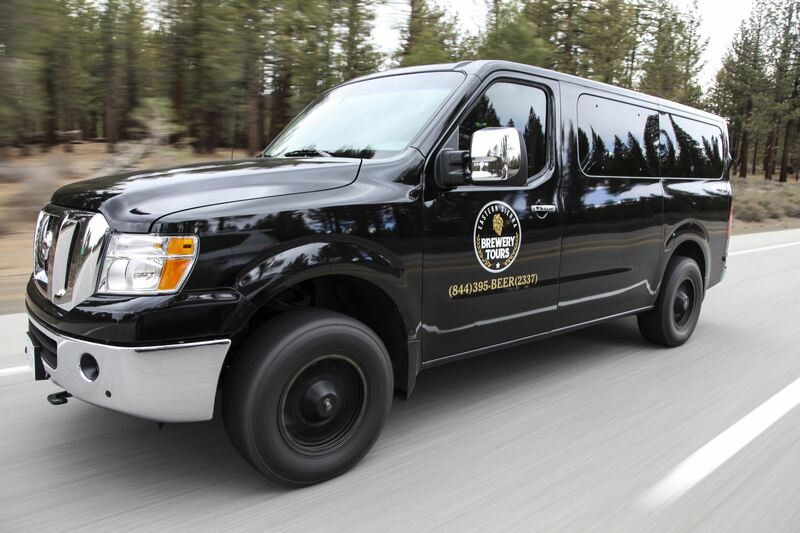 After lunch and beer tastings, Eastern Sierra Brewery Tours will transport you to the two breweries in Mammoth Lakes, just a 20 minute drive down scenic Highway 395. The next stop is Black Doubt Brewing Company, Mammoth’s newest nanobrewery, which has been open since December 2015. At this brewery you’ll get the chance to get a behind the scenes tour of the beer-making process as well as talk personally with the brewmaster, Drew Wallace. Again you’ll get unlimited samples of their small-batch beer which locals and tourists alike can’t get enough of! If you’re lucky, they’ll have the elusive “Yeti-Charmer” IPA on tap. Being a nanobrewery, the beer is done in small batches, meaning that each time you visit, the beer will be different. A great excuse to visit more than once! Just around the corner in Mammoth Lakes, is Mammoth Brewing Company, the highest brewery in California, which has been making award winning beers since 1995. They have 7-13 beers on tap on any given day of the year. On the tour you can try their Originals, the beers they are known for such as the Golden Trout. Or try something new with tastings of their ever-changing Seasonal menu. Mammoth Brewing Company has a beer for every palate. This is the last stop on the tour, which gives you an opportunity to really see the differences in each brewery. Don’t worry about your transportation, your tour guide will drive you safely back to June Lake! 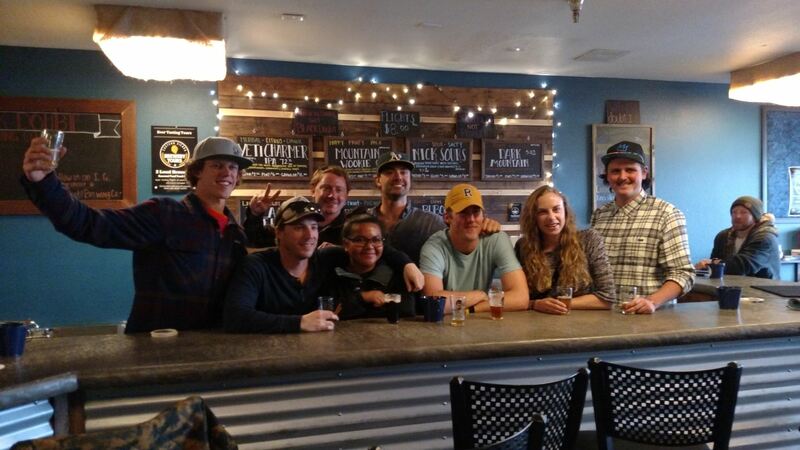 So after you get in some morning fishing, skiing, boarding, biking, paddling, hiking, snowshoeing, or sleeping in, spend the afternoon relaxing and visit three of the best breweries with Eastern Sierra Brewery Tours!